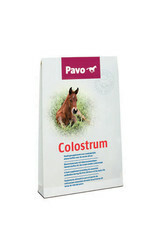 The first milk of the mare is called Colostrum. This milk contains a high content of antibodies that protects the foal against infection in the first months. It can happen that the mare dies during or direct after foaling: try to milk as much colostrum as possible from the udder and give it to the foal with the aid of a feeding bottle. When something happens with the mare or foal during birth, warn always the veterinarian, time is a important factor in increasing the life chances. 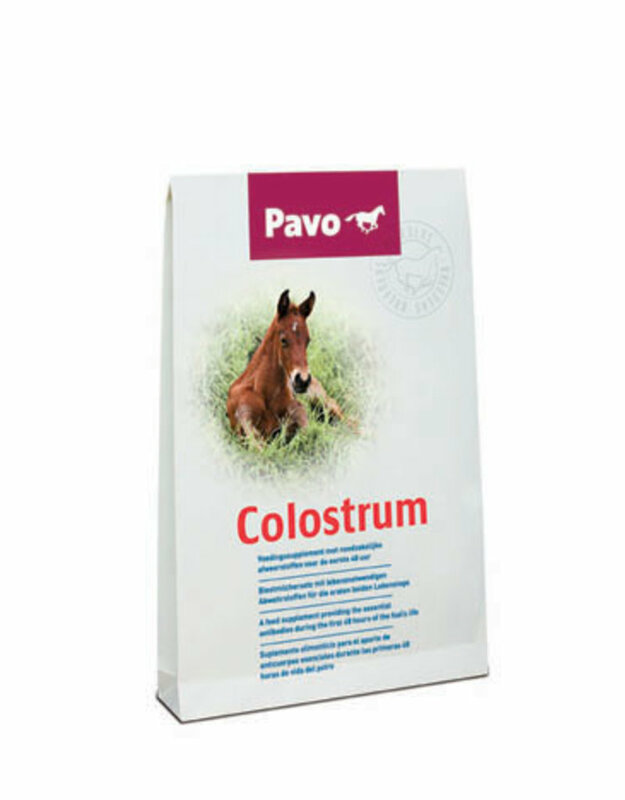 Download here the manual of Pavo Colostrum.